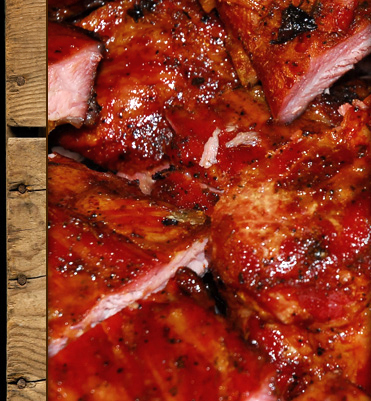 Serving you the best in Traditional Texas Style Dry Rub BBQ! Lovers of barbeque can dine in our resotred historical building on Wooster’s downtown square, carry out to enjoy at home, or even arrange for us to cater their next event. Tuesday - Wednesday 11:00 a.m. to 7 p.m.
Thursday - Saturday 11:00 a.m. to 8 p.m.
Visit us today for the finest Barbeque in town!